Scientology Network’s VOICES FOR HUMANITY, the weekly series presenting heroic change-makers from a variety of faiths, cultures and nations, working to uplift their communities, announces a new episode featuring the work of human rights activist, Fred Shaw, premiering October 24, 2018. 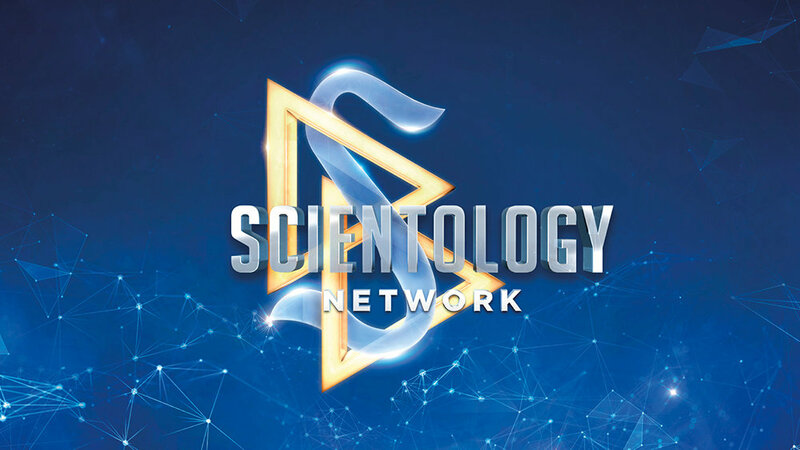 VOICES FOR HUMANITY airs Wednesdays at 8 p.m. ET/PT on Scientology Network. Over 190 billion dollars are spent every year in the U.S. on mental health. Seventeen million American children have been determined to be mentally ill. Electroconvulsive shock “therapy” (ECT) is being administered to infants and children under the age of five. One in six African Americans are taking psychiatric medication. Human rights watchdog Reverend Fred Shaw challenges mental health diagnoses made with no scientific basis, extreme psychiatric treatment and over-drugging by standing up to and fighting the system. Born into a family of civic-minded freedom fighters in South Los Angeles, Fred Shaw often heard it said, “If you don’t stand up, who will?” A former deputy sheriff, Fred has a passion for protecting civil and human rights by elevating people, especially those in African-American communities. It’s one of the most dangerous countries in the world with the third-largest youth population. Thirty-four percent of the people cannot read or write.